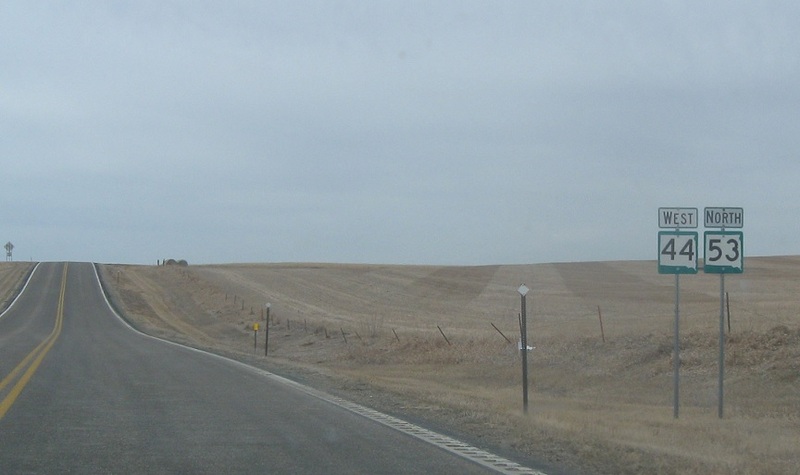 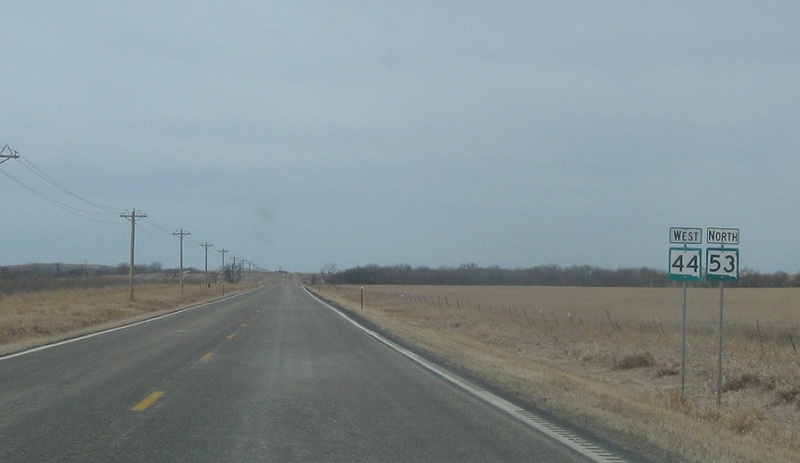 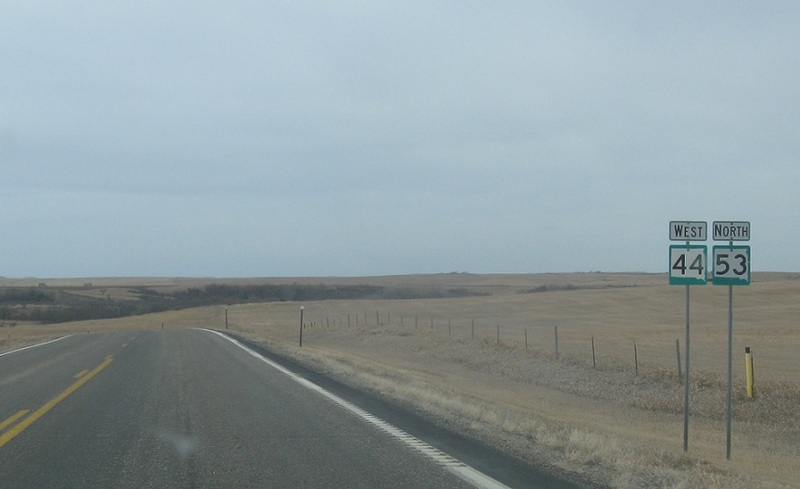 Reassurance shield as 44 and 53 split from US-183. 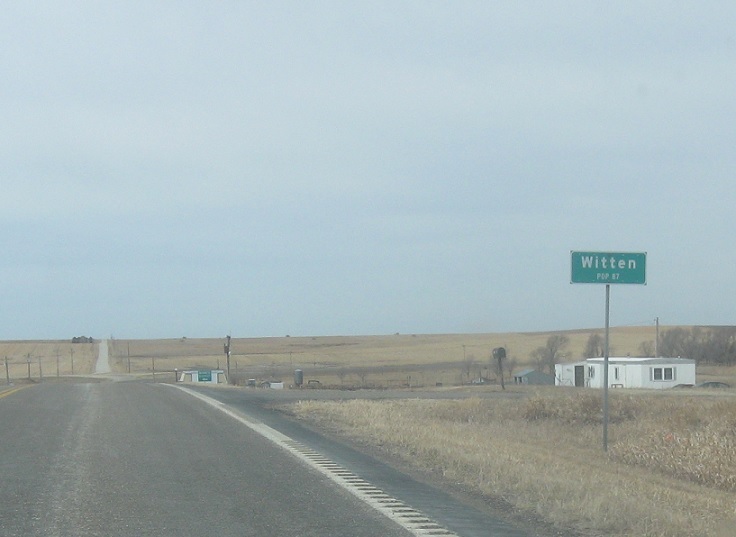 A mile later, we’ll enter Witten. 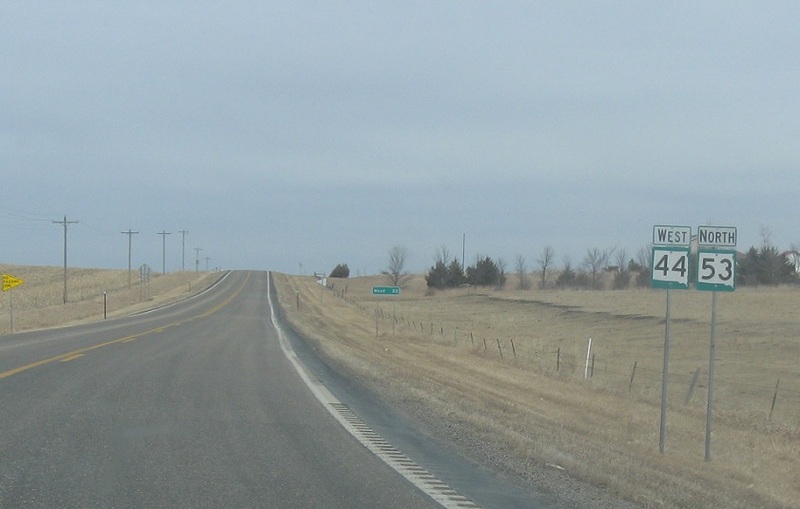 Reassurance shield as we head out of Witten. 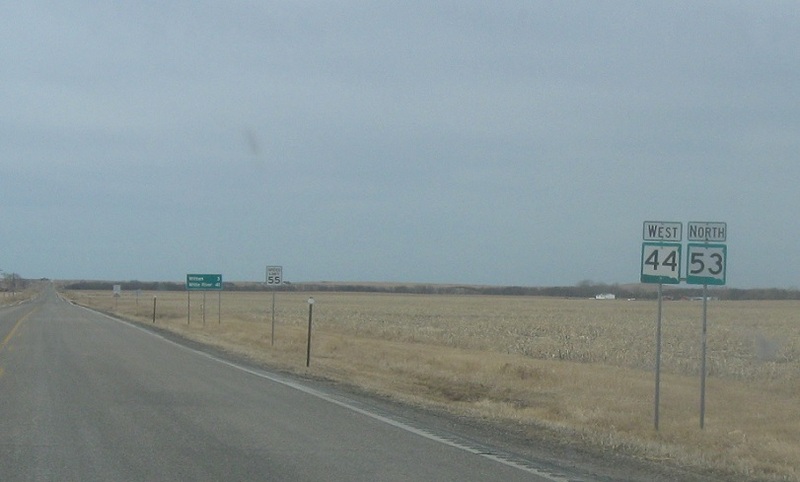 Reassurance shield a couple miles later as we enter Mellette County. 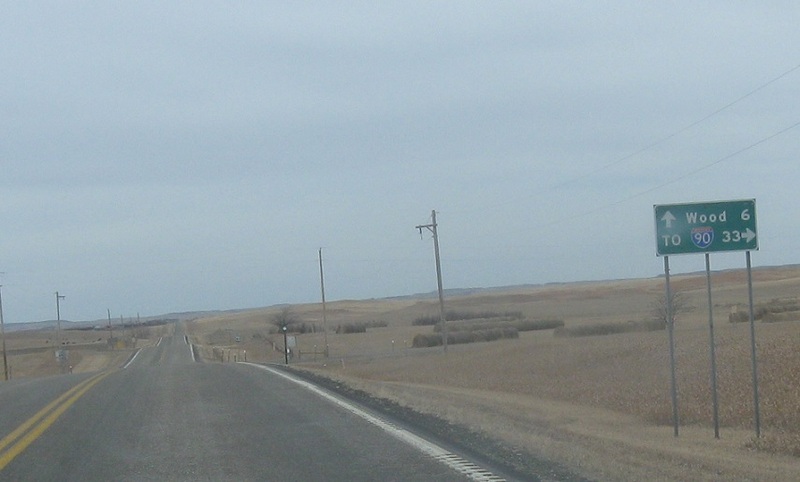 Shortly after that, we’ll approach SD-53. 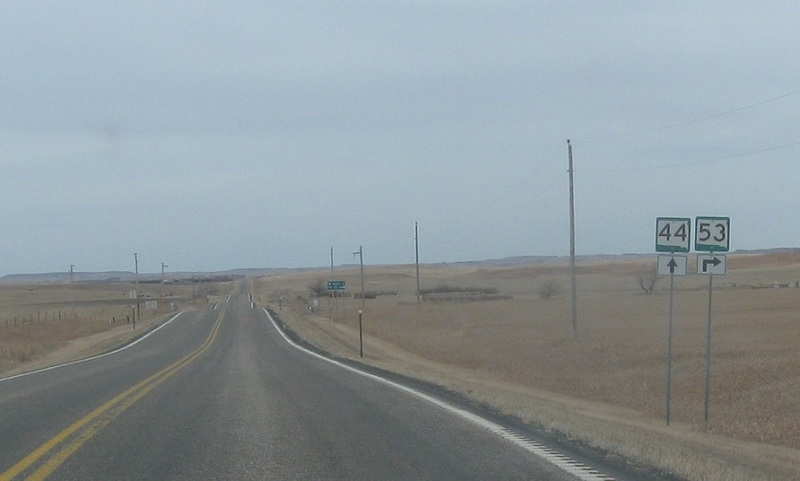 Follow 44 west to Wood. 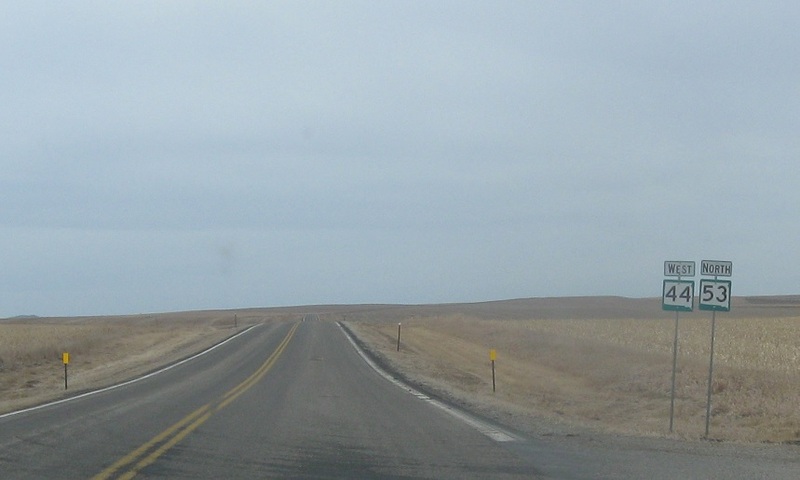 You can take 53 north to I-90, but it’s mostly unpaved.